One of North America’s most prominent esports establishments Complexity Gaming, has announced they will be going into an exclusive partnership with casino giant WinStar Resorts. 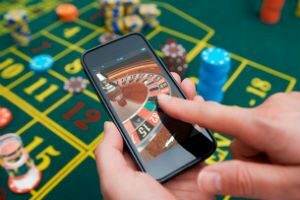 The occasion marks a small but exciting moment in history for the gambling world, as it is the first time an esports organization has been seen to designate a casino as their official sponsor. Complexity Gaming is one of the organizations owned by Jerry Jones, who is also responsible for the Dallas Cowboys since September this year, and managed by CEO Jason Lake, who is said to be one of the leading entities that propelled the esports industry to new depths in North America, when it first became popular here. The soon to be partnered gaming hub, has won more than 140 championships in almost 30 titles since its inception around 15 years ago, and is considered as one of the largest and most dominant movements in the world of modern esports – particularly when it comes to a younger demographic of adults and gamers. The union of the 2 brands will see both work together in reaching a wider audience. Pre-existing platforms such as YouTube and Twitch, are already coming out top for streaming services, homing the largest, singular audience for gaming; more than Netflix, HBO and ESPN combined. With the age of esports fans averaging 18-35, it is believed to be the ideal bracket for Complexity to make the crossover into the casino betting industry. There is also said to be much scope for an even older demographic, which could see both organizations benefitting substantially when it comes to potential new business opportunities. 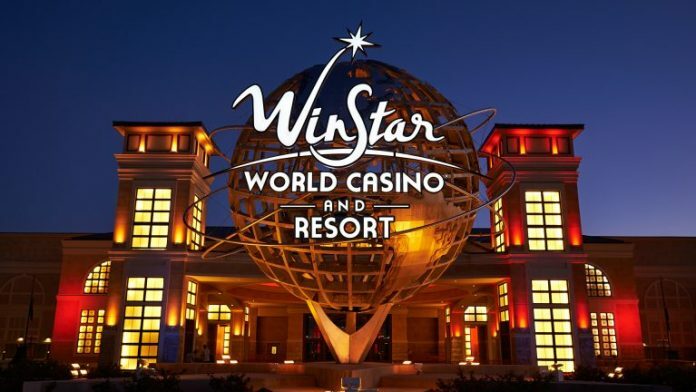 As part of the agreement, players of Complexity will be granted free access to WinStar’s array of attractions and amenities, such as their luxurious 3-tower hotel, golf courses, as well as their events and concerts happening within their entertainment facilities. The casino will also be hosting “meet and greets” at their own annual esports boot camp, so that Complexity players can engage and interact with fans, as well as train before the bigger events are set to take place. With esports acting as one of the fastest growing segments for sports entertainment, revenues are expected to sour up to around $1.7 billion per annum from 2021, according to market research conducted by Newzoo. The majority of revenue (around 71%) currently comes from sponsorship and advertising within the industry from brands such as Coca-Cola and Red Bull, who are heavily invested and committed to esports. WinStar is owned by the famous Chicksaw Tribe, and boast more games than any other casino in the entire world. 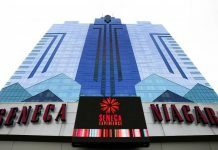 Currently their gaming floor is home to over 7,400 electronic slot machines, 99 table games, a massive 55-table poker room, a high limit room featuring Keno and Bingo, as well as off-track race betting. 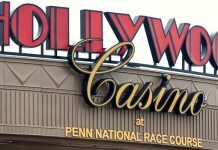 This time last year, the establishment generated more than $1.44 billion in gaming revenue alone, and this year they are expected to reach even higher figures.